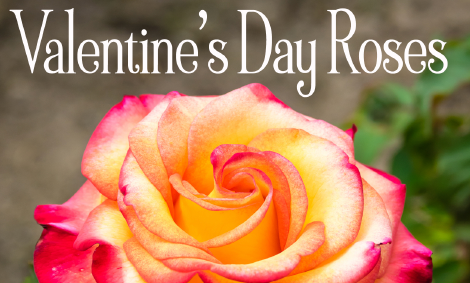 ​The Kansas City Rose Society will send your Valentine a beautiful card letting them know an entire rose bush was purchased, in their honor, to be planted in the Laura Conyers Smith Municipal Rose Garden in Loose Park. Visit any time and smell your roses from spring through fall. Thank You! Your Donation to the Kansas City Rose Society is greatly appreciated. Kansas City is very fortunate to have such tremendous support for the arts! The Rose Garden is considered by many to be as significant an art venue as the Lyric Opera, the Kansas City Ballet, the Symphony… or even the Nelson Atkins Museum! Your support is greatly appreciated. We look forward to you visiting The Rose Garden, a place where you can see your donation living, growing and making a difference... for everyone, young and old to enjoy! The Kansas City Rose Society is a 501 (c) (3) organization. Make a Standard Online Donation!